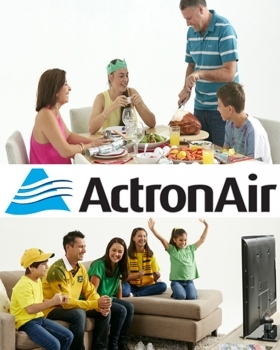 The Tsui, Owen and Galea families were front and centre for this Actron Air shoot which focused on capturing real, everyday family moments. 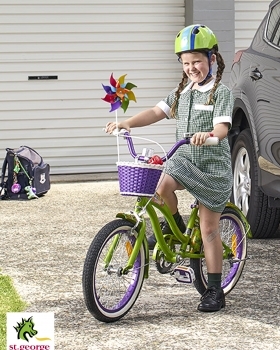 Ashleigh W and Malia K featured in this 'Positive Learning Outcomes' campaign for The Smith Family. This advertising highlights some of the positive outcomes associated with TSF, moving away from their regular advertising! 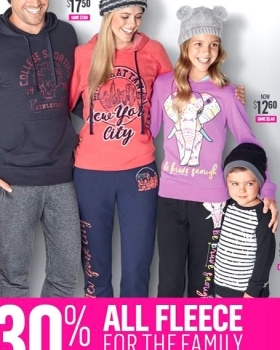 Oscar D featured on the cover of the latest Best&Less catalogue with the first look of their winter range. 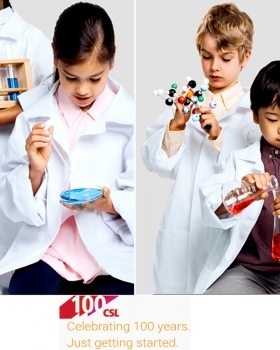 Georgia T and Fletcher C were featured on the Banner for CSL's Centenary website. CSL are currently celebrating 100 years of service to medical research and vaccinations in Australia.